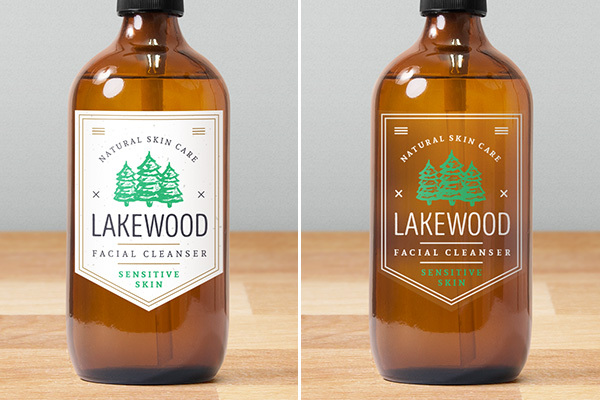 Label design is a creative process that cannot be put into a strict set of rules. However, among the variety of labels, some catchy samples attract viewers to themselves like a magnet. So, what is the secret of success? Are there any tricks that could help you to design an advantageous label? Actually, there are. 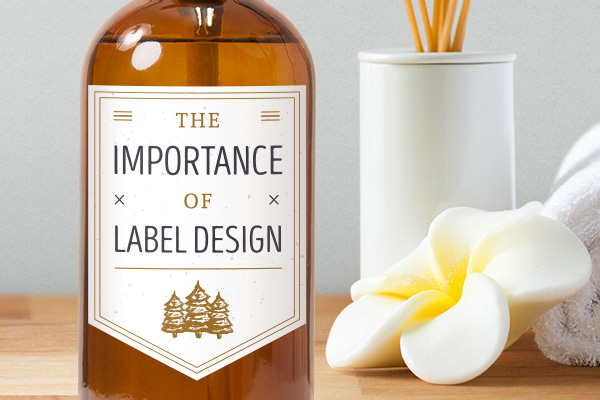 To make your label design a little bit simpler, I’m going to share with you some essential advice from DesignContest professionals who know the field inside out. No doubt – that’s a key design element. When choosing a color, you have to take account many factors, including the psychology of color perception. 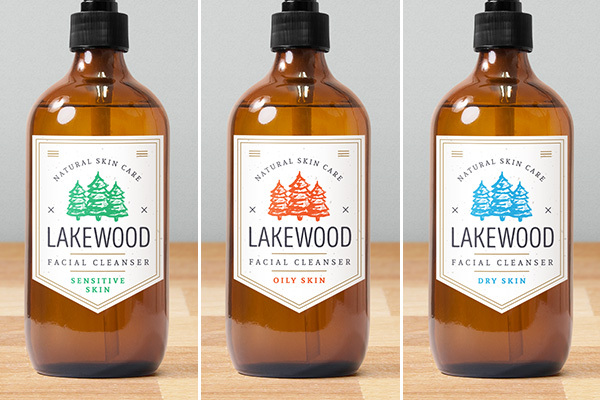 The design of a label should differ from the design of a packaging; however, they should harmonize with each other. To choose the correct color combinations, you can use special software, for example, Adobe Kuler. Colors transmit information faster than text, so it’s particularly important in the struggle for the attention of a buyer. Note that the brand’s identity should be followed by its unique color scheme used in all marketing materials: use the same color palette for labels, brochures, leaflets, website, outdoor advertising, and exhibitions. This consistency will help you to distinguish your products and underline the punctuality. Don’t miss the opportunity of non-verbal communication through the color of the label. Illustrations, like color, can transfer associative information. 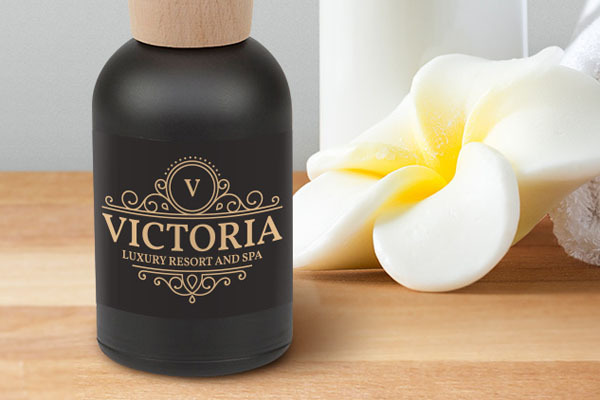 A balanced combination of images and text creates a synergy in the overall impression of a label. The proper composition will help you achieve the desired result. The main thing is not to overdo and keep the balance. Even though color and images are crucial components for any label, they can’t convey everything. In this regard, make sure the selected font increases the overall brand image and corresponds to the corporate style. The correct choice of fonts is another key to achieving a good result. Avoid using common fonts installed on all PCs. At the same time, the font should be readable and conform to the described product. It is believed that the text on a label has about 3 seconds to attract the attention of a buyer. Therefore, clear readability is very important for the design of labels. At the same time, the label must contain the name of the brand along with two or three words description of the product itself. Before starting work on the design of the label, you have to choose the material: white/transparent/cream paper, type of surface texture, etc. Sometimes, it makes sense to release a test batch of products with a matte or glossy finish and carry out research to find the best solution for buyers. Typically, there is a choice between a single front label and two labels on both sides of the product. In the last case, it is possible to separate the brand name from the description, thereby improving visual perception and recognition. An unusual shape of a label may attract more attention. For a label of the unusual shape, it’s recommended to use a white or a light background. If a brand advertises products of different properties (for example, lemon, orange, and apple juices), it is important to keep both quick brand recognition and a variety of products. There are almost no companies that don’t include their contact information on the label. It’s a great possibility to establish contacts with potential distributors and provide the customer with a chance to leave feedback, thereby increasing the loyalty. To all the above, I would like to add that you should always pay attention to competing companies. This will allow you to adopt a positive experience and create a unique custom label. In the growing competition, you must use all chances to attract the attention of consumers, including label design – one of the most effective methods of marketing communication. Have some bright ideas for research? Then don’t miss contacting Brian Jens – a designer and blogger from DesignContest, who adores bringing something new to the readers. Brian’s marketing, design, and journalism background is the base that allows him to conduct a comprehensive analysis of the issue and release really useful materials.